Perlite a unique volcanic mineral which expands to about 13 times its original volume when it is heated to a temperature of approximately 871 degrees centigrade. During the heating process, the mineral particles form a granular, snow-white material that is very light, it weighs 80-128 kg/cubic meter. thereby providing excellent aeration. 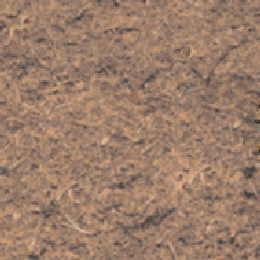 Fertilizer appropriate to the plants being grown should be added. 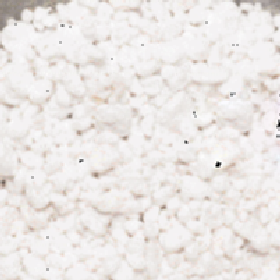 Horticultural perlite is available in several different grades. The coarse sand size has been used for many general gardening and horticultural applications, but the finer grades work best when used outdoors. 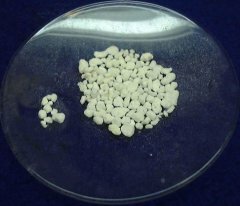 Perlite Improves plant aeration and drainage. Has an essentially neutral pH of 6.5 to 7.5. Is clean, odourless, lightweight and safe to handle. Perlite encourages quicker germination and it also improves seedling growth with a great deal less checking of growth when pricking-out or planting on. Sow your seeds onto well watered mix of equal parts of perlite and Peat or add one part of perlite to two parts potting compost. You can also just use Perlite on its own, provided that it is kept moist at all times by using a capillary irrigating system or mist irrigation system. Spread a fine layer of peat over the seeds, and then cover with a sheet of glass or plastic to help retain the moisture. When the seeds have germinated start to feed. Taking Cuttings: Perlite speeds up the rooting of cuttings, reduces risk of damping off, provides an optimum balance of air and water, and makes water logging almost impossible. It also minimises damage to roots and check to growth during transplanting. When taking soft stem or leaf cuttings use a mixture of equal parts perlite and Peat. For more difficult cuttings, and also for more delicate plants increase the proportion of perlite. Anything up to four parts of perlite to 1 part peat. When using a misting irrigation system , you can use only perlite, if sterility is essential. Keep the perlite well watered and feed when the cuttings develop roots.